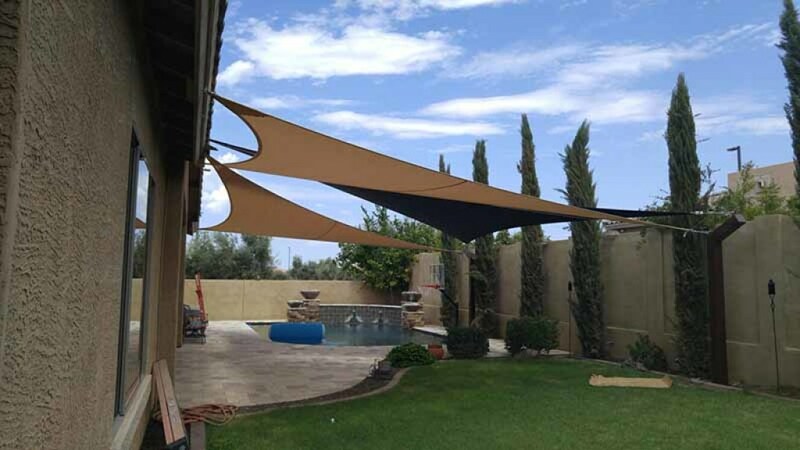 ​Keep your guests cool and protected from harmful UV rays with our unique line of weather resistant pool shade sails. Fully customizable, you can bring creativity and flair to your pool-side gatherings while offering respite from the heat of the day. 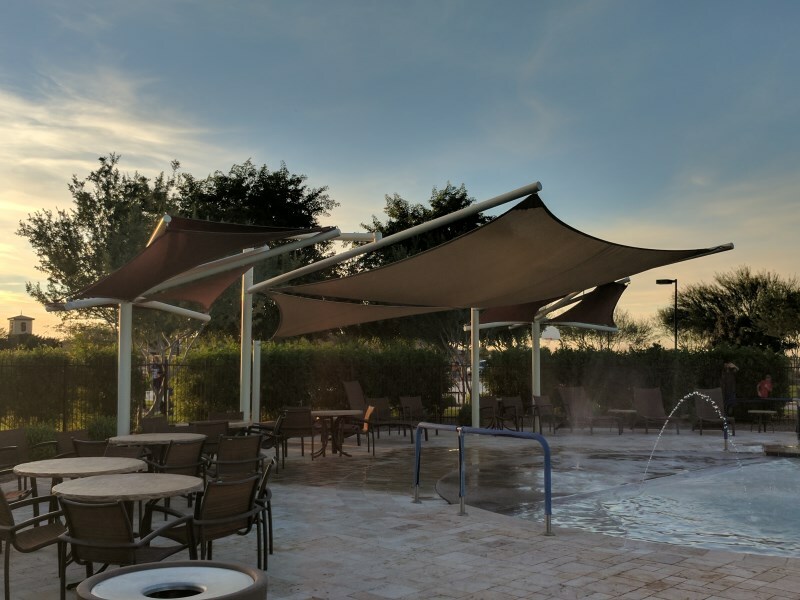 Available in a wide variety of colors and textures, our pool shade sails promise to provide years of enjoyment and pleasure. 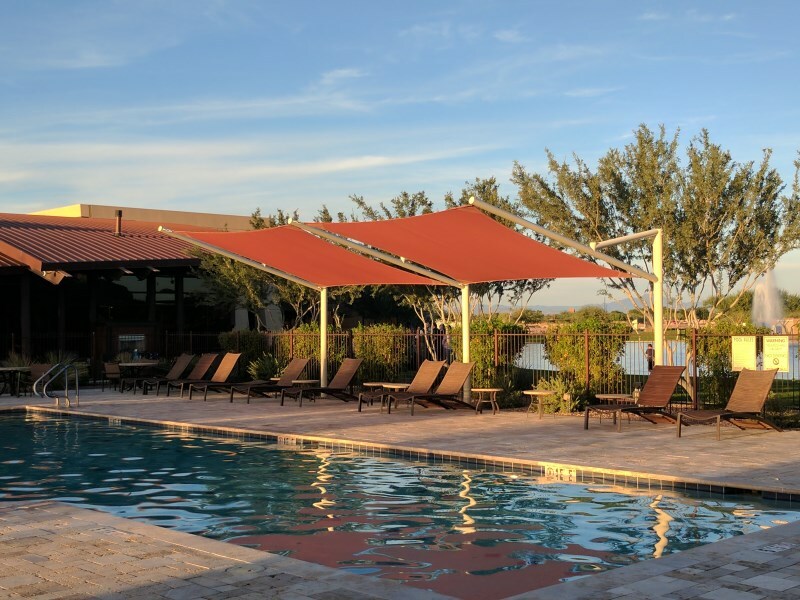 We bring Arizona residents the best pool shade options to choose from to keep you and your guests cool. Give us a call today!